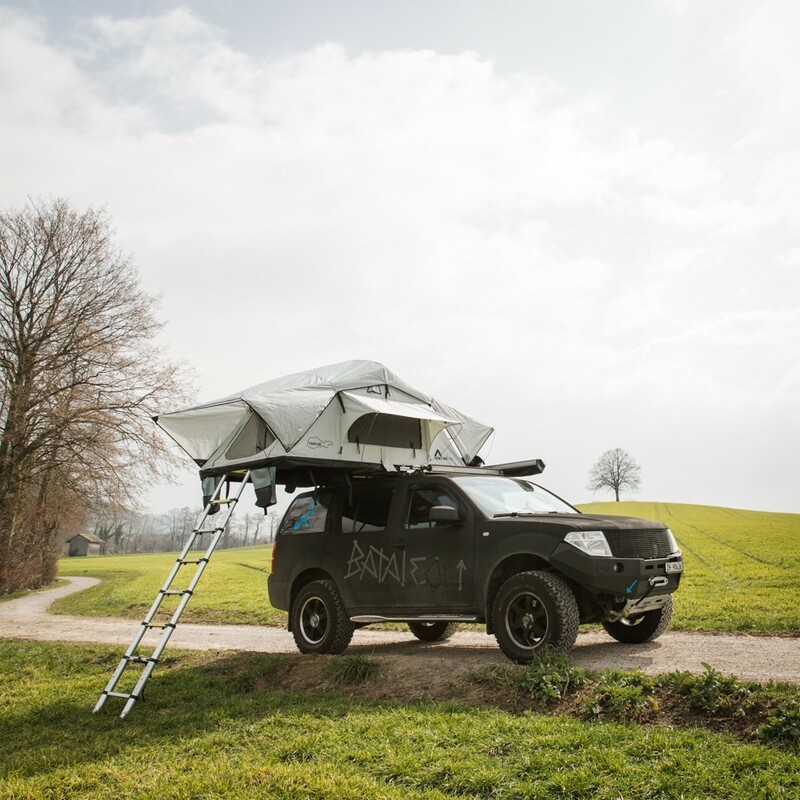 You want to see the roof top tents and try them out. No problem call us and make an appointment with us in Küsnacht Switzerland or at a partner base camp. For a true adventure you only need a roof tent, a car and the desire to discover the unknown. With Tenturi you live out your passion for traveling.